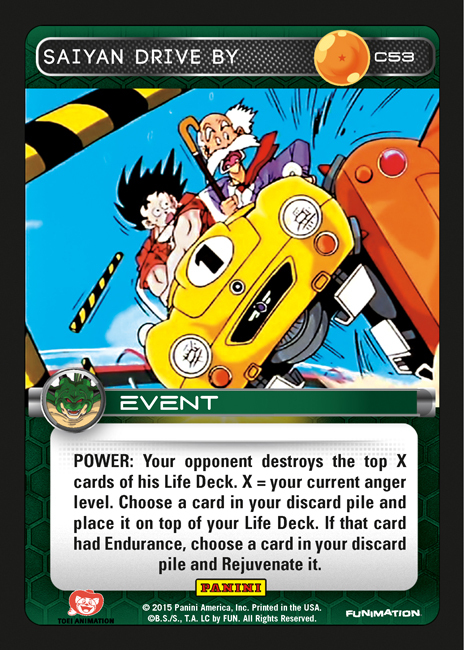 When Heroes & Villains releases in just two short weeks, you’ll have to make some tough decisions. 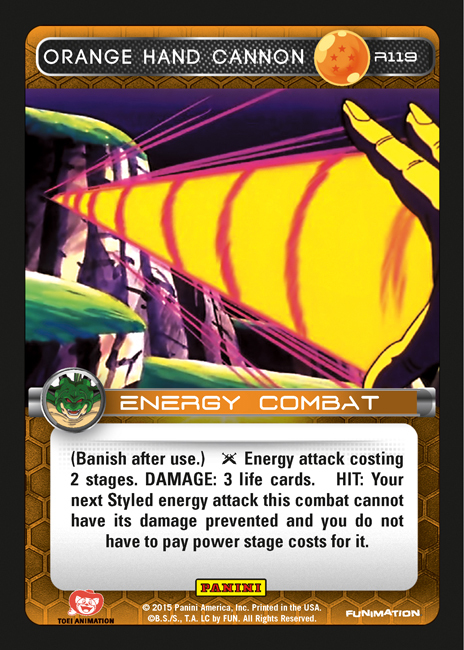 As more mid-range cards are introduced into the environment, the metagame will become increasingly dynamic. 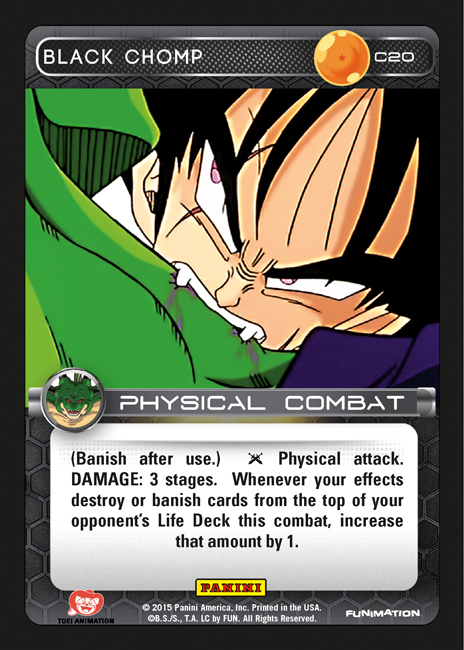 At the same time, players will agonize over how to fill out those final deck slots. 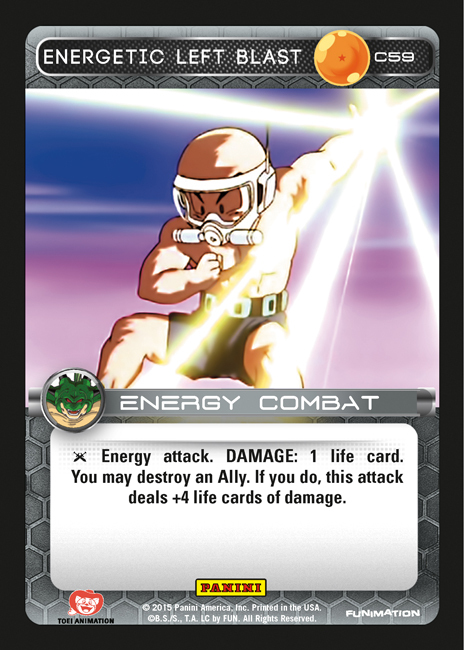 Energetic Left Blast is one example – it doesn’t belong in every deck, but it’s certainly a nice tool to have. 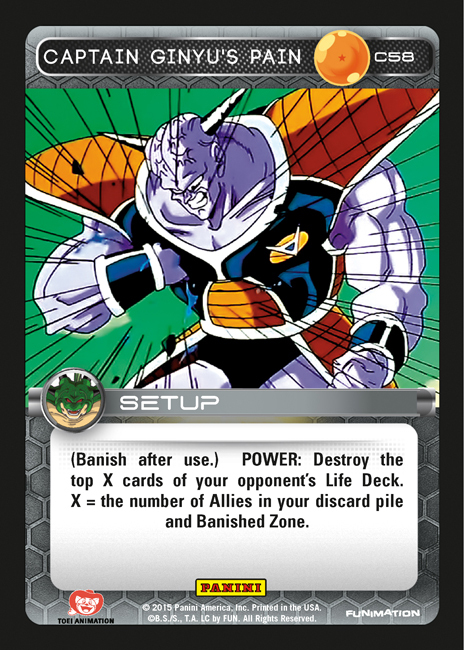 While obviously useful against Captain Ginyu or Gohan, it has some general flexibility. 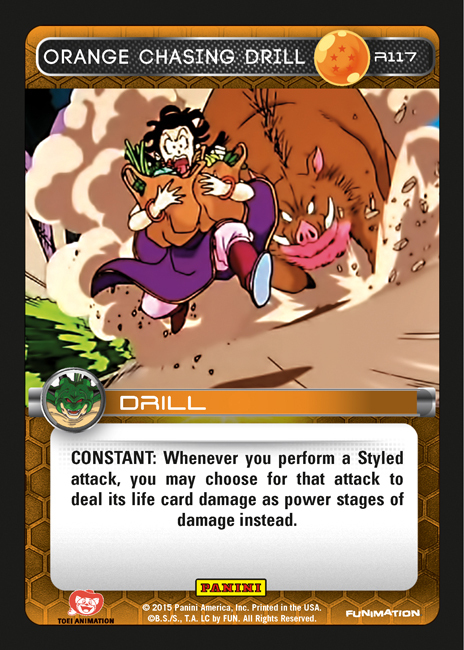 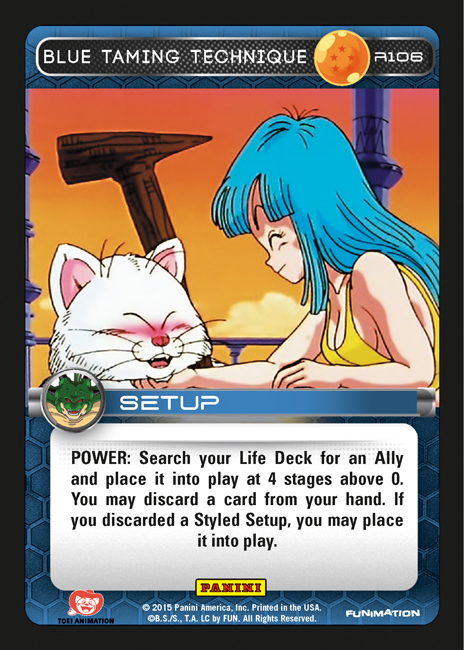 For example, destroying your own Bulma for the damage boost, followed by Blue Lunar Ray to return her to play to seal off a different card. 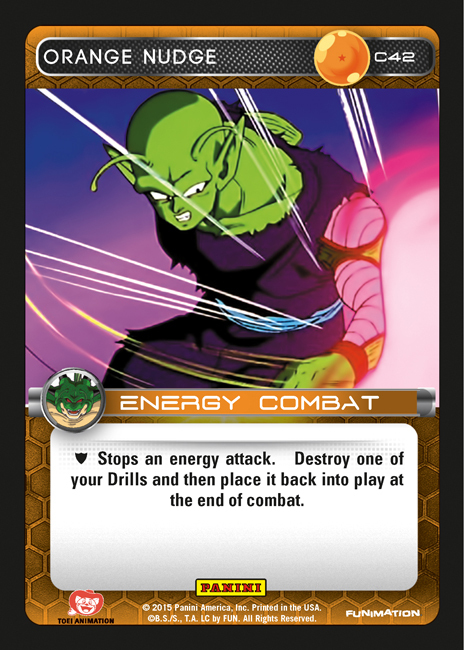 Fans of the old DBZ CCG may notice the resemblance to Ribs Broken, which had similar applications. 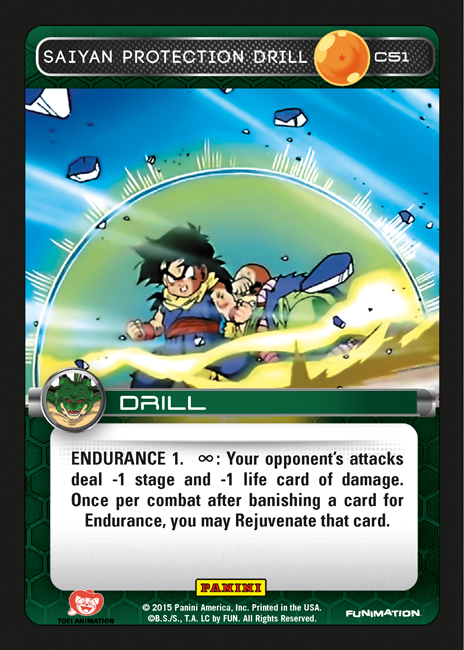 Please enjoy this preview, along with nine other cards in the gallery. 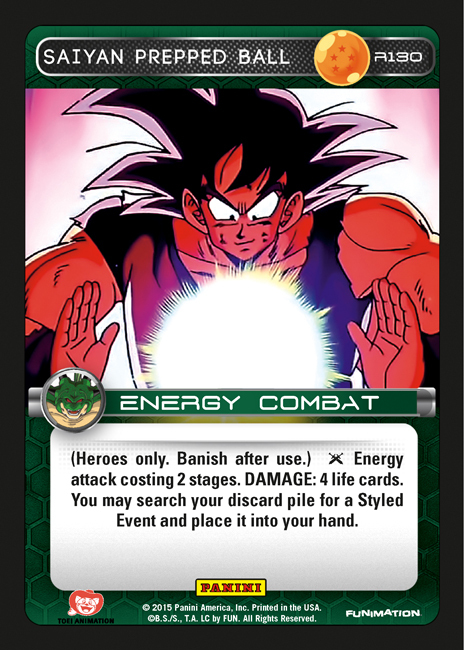 Look for Heroes & Villains in stores on March 6th.